Signing Joao Moutinho is an impressive move for ambitious Wolverhampton Wanderers. The Portuguese has followed fellow UEFA Euro 2016 winner Rui Patricio to Molineux as Wolves look to make a statement on their Premier League return. At 31 the experienced Moutinho looks to be the perfect central midfield partner for 21-year-old Ruben Neves in Nuno Espirito Santo’s exciting team. 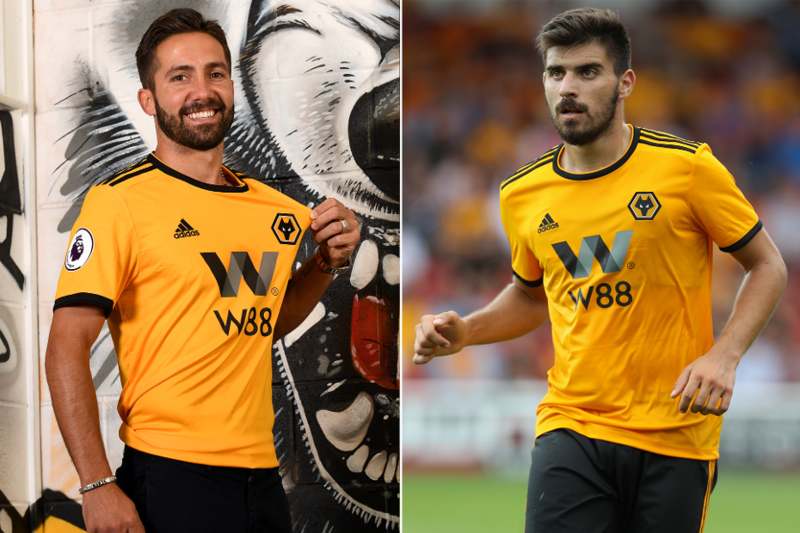 For their preferred 3-4-3 formation to work effectively, Wolves need two central midfielders who can dominate opponents even when they are outnumbered. Neves and Moutinho are genuine all rounders who have the skills to handle that responsibility. They are both tremendously composed on the ball and can tackle, pass and shoot with great distinction. Importantly, they are each also comfortable either sitting deep or pushing forward to join in with attacks. For this reason I expect them to rotate effectively and become a formidable midfield duo in 2018/19. The table below shows where Moutinho featured for Monaco in Ligue 1 last term. It demonstrates what a versatile performer he is. Neves could hardly have wished for a better midfield partner. Playing alongside his more experienced compatriot can help him settle into Premier League life under less pressure. Interestingly, Moutinho’s arrival looks like it will also signal a slight shift in style from Wolves. In their promotion campaign Nuno used an aggressive box-to-box player alongside Neves. Romain Saiss and loanee Alfred N’Diaye were the two most-used options. But Morocco international Saiss is now expected to be part of the back three as the Wolves head coach looks for greater technical quality in midfield. Moutinho and Neves can offer the intelligent game control he demands, without losing the required industry. They will be excellent at maximising transitions. Once possession is won back these two midfielders will feed early passes between the lines, allowing Wolves to counter at speed. Wolves supporters have every right to feel excited by the potential of a Moutinho-Neves partnership. They may be at differing stages of their careers, and have slightly varied strengths, but as a duo they offer an enormous amount of poise and quality on the ball. Moutinho is a masterful midfielder who can also become an invaluable mentor to his team-mates.